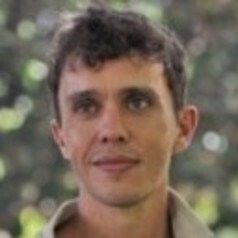 Christopher has a background in computer science and ocean/atmospheric science with particular expertise in high performance computing and computing platforms, dynamical and statistical modeling and analysis, science-society engagement and communications, and more recently, decision making under uncertainty and multi/trans-disciplinary research. Christopher is a senior researcher in the group charged with strategic oversight of the units High Performance Computing (HPC) facility and big data storage services as well providing broader leadership within the group. He is also involved a wide range of research and consulting project activities and leadership. His current research activities are focused on the intersection of urban contexts and climate risk through projects such as UrbanARK and FRACTAL.